WELCOME TO GRIEF RELIEF ACADEMY! Healing Hearts and Drying Eyes One at a Time! You are about to discover the proven strategies for transforming your grief and sorrow into wisdom, joy and peace! 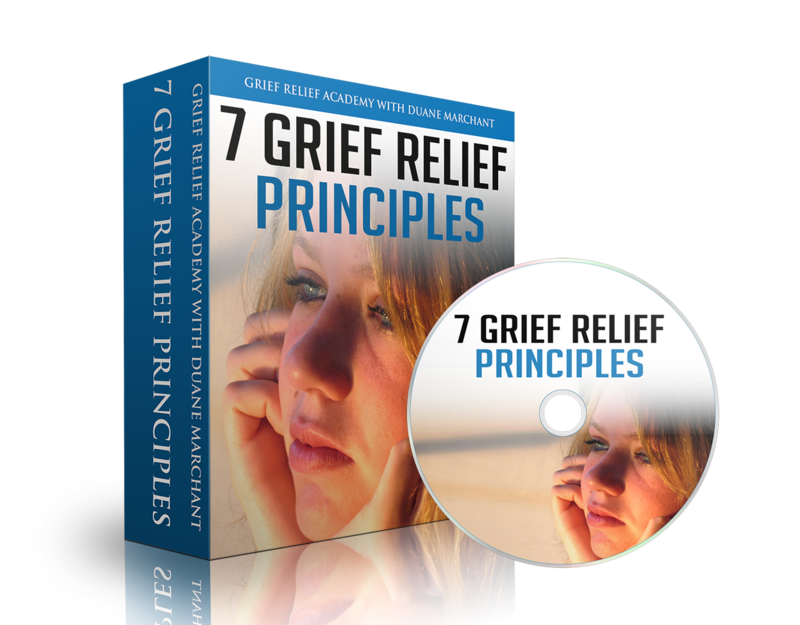 Get your Free “Grief Relief Secrets” audio and 7 day e-course today! Don’t miss out on these proven strategies for transforming your grief!